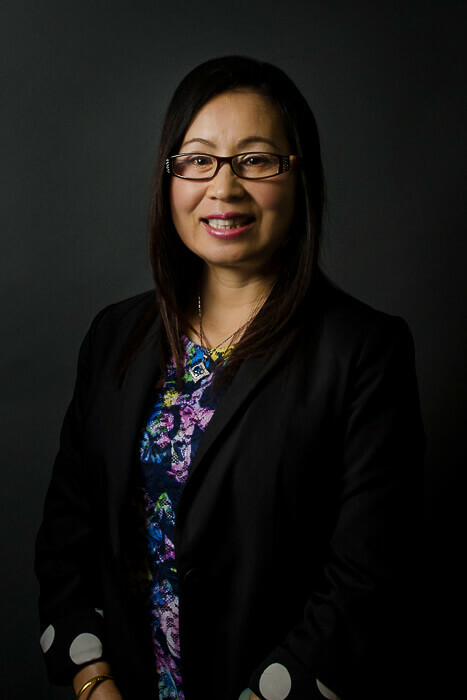 Melissa Xue serves as Quality Manager for East West’s global operations. Tasked with creating a world-class quality program at East West, Melissa leads all quality teams for the Company’s operations in Vietnam, China and India. Melissa has more than 20 years of experience in quality manufacturing practices, having implemented Six Sigma, Lean and Kaizen programs for global organizations such as Triumph Actuation Systems, B/E Aerospace, and Nacom. Before joining East West, Melissa was a Senior Supplier Quality Engineer with Siemens, where she focused on the production of circuit breakers, load centers and panel boards. She has a B.S. degree in Metallic Material and Heat Treatment from Xian Joatong University in China. She also earned a Master’s degree in Metallurgical Engineering from Hokkaido University in Sapporo, Japan. Melissa is fluent in English, Chinese and Japanese.